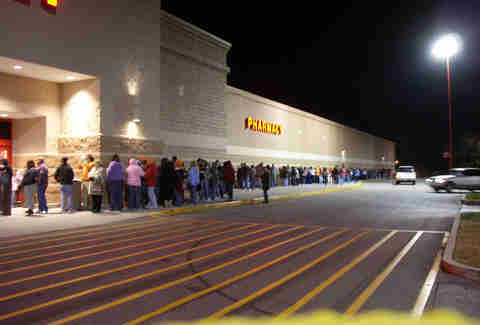 Yes, we all know Thanksgiving travel is about as pleasant as getting audited by the IRS during a colonoscopy. But as you sit in your air-conditioned plane drinking a Diet Coke with ice while flying across an entire continent in five hours, remember that the first people to travel for Thanksgiving – the Pilgrims – had it worse. A lot worse. Sure, it wasn’t as different as, say, flying in the 80s. But to give you some perspective on exactly how different Thanksgiving travel was the first time around, here are a few interesting facts to wrap your head around before it’s too stuffed with tryptophan to function. 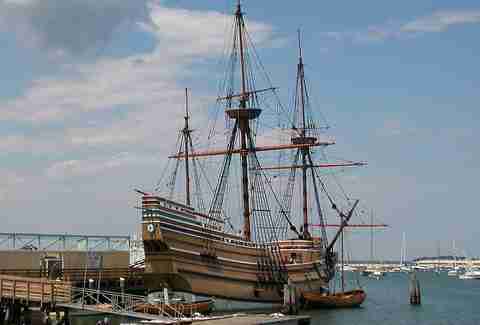 Pilgrims spent 66 days on the Mayflower to go from London to Boston. 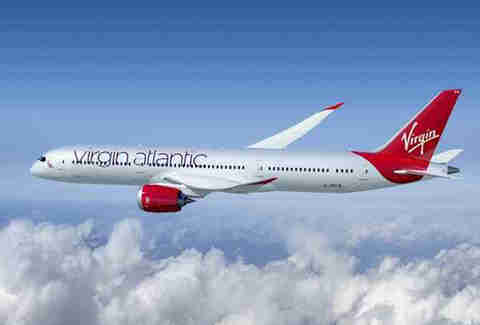 A flight on Virgin Atlantic’s Boeing 787 Dreamliner lasts 7 hours and 20 minutes. Which means you could take about 117 round trip flights (13.5 hours per round trip) in that time. And probably also find yourself on a DHS watch list. The 90ft Mayflower took 102 passengers and 30 crew across the Atlantic. 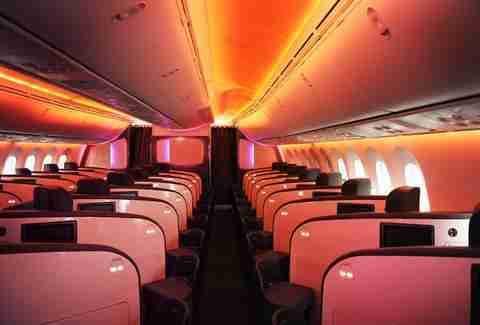 That same 206ft Dreamliner seats 264 people, exactly twice as many as the Mayflower. That Richard Branson loves him some subtle historical references. 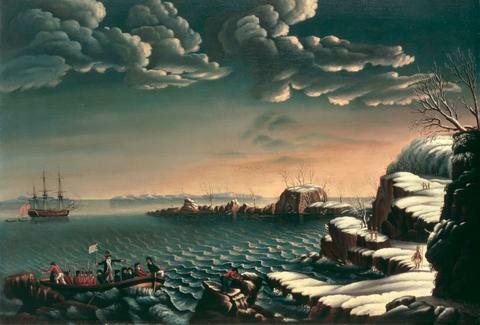 The Pilgrims traveled more than 3,200mi from England to Plymouth Rock. AAA estimates 38.4 million Americans will travel an average of 815mi for Thanksgiving, meaning this little feast will account for 31.3 billion miles of travel. Which is just under 9.8 million trips on the Mayflower. Pilgrims brought dried meat, fruit, cheese, and hard biscuits with them on the Mayflower. 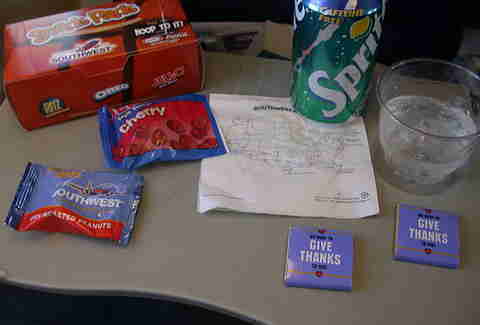 Not much has changed, only now you stock up at Hudson News or buy all of it in the airline’s mouthwatering $14 “snack pack”. To tell of the first Thanksgiving, pilgrims had to ship letters home taking months at a time. In three months the world will send more than 9 trillion emails. And there’s WiFi on planes. So if you’re not sending email from 30,000 ft, there’s a good chance you’ll get fired. 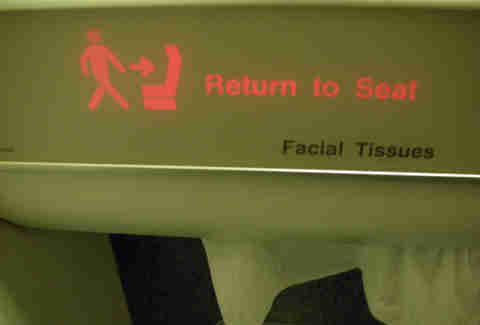 People used chamber pots or went off the side of the boat, since the Mayflower had no running water or flush toilets. The 787 Dreamliner has eight bathrooms, though the chamber pot seems like a pretty solid idea after you down a 64oz soda in the terminal and the captain STILL hasn’t turned off the fasten seat belt sign. Pilgrims slept on wood pallets on the Mayflower wall. 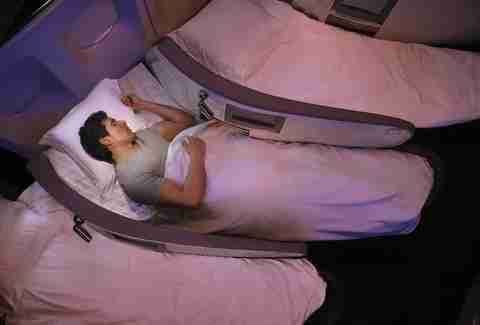 First class has 33in, fully reclining flat beds. Coach passengers are jealous of the pilgrims. 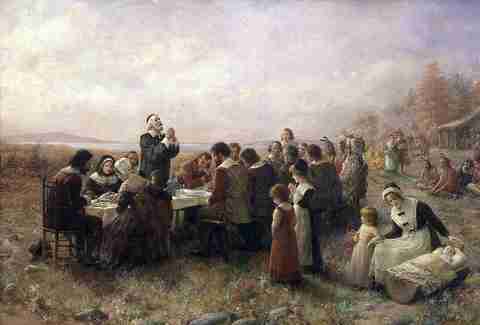 There are no real images of the first Thanksgiving, so we depend on paintings from people who weren’t there. 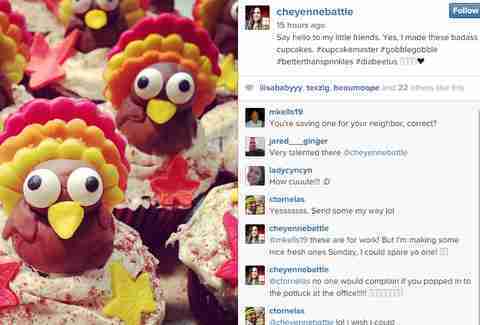 People uploaded more than 10 million Thanksgiving-related pictures to Instagram in 2012, which means you better start figuring out if turkey looks better with Lo-Fi or Valencia. 140 people attended the first Thanksgiving. 87% of Americans say they will celebrate Thanksgiving, which means about 275 million people will be attending some kind of Thanksgiving dinner. The first Thanksgiving allegedly lasted three days. You scarf down a plate of food so you can get a good tent spot in the parking lot at Best Buy.